As the name suggests, both Thai and Laotian food fill the menu at this small restaurant inside a market. 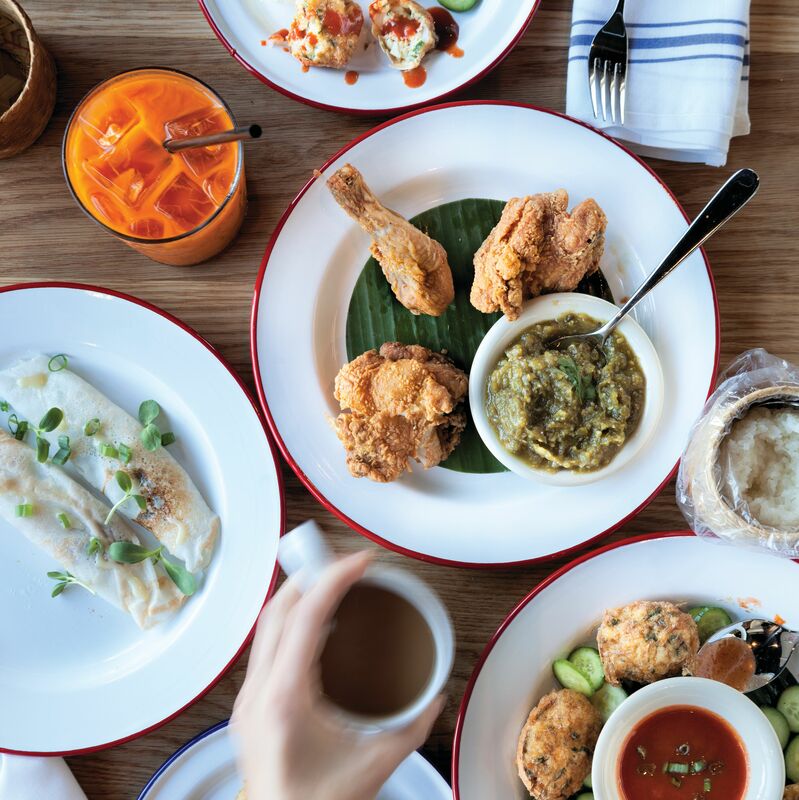 The signature lemongrass chicken nuggets are an addictive treat and we can't get enough of kao nam tod, which pairs crispy rice balls with fermented Laotian sausage, cilantro and peanuts. 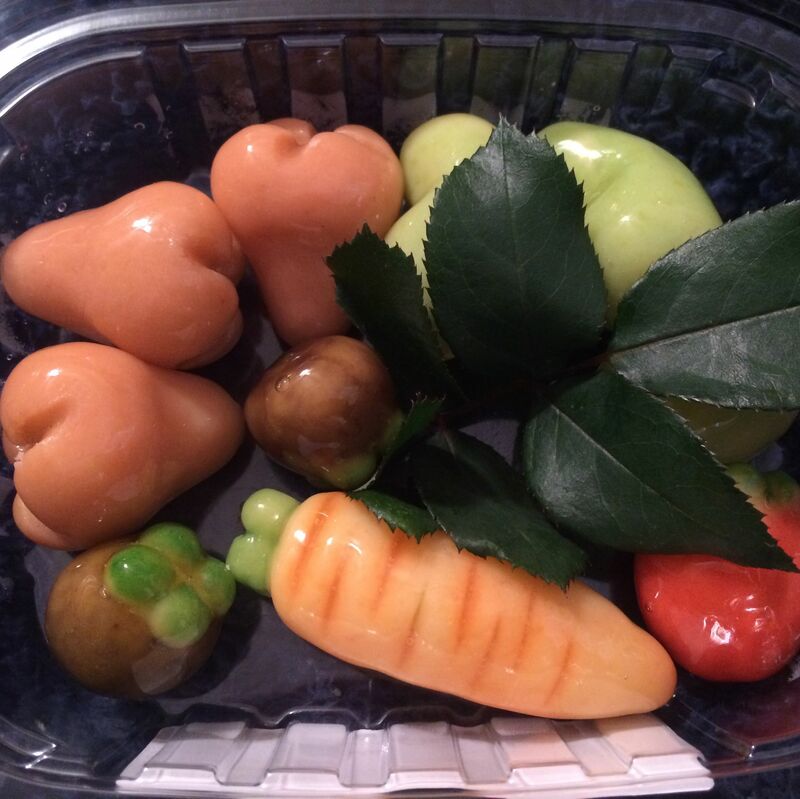 Pick up a flower- or fruit-shaped coconut milk dessert from the fridge to complete the meal.